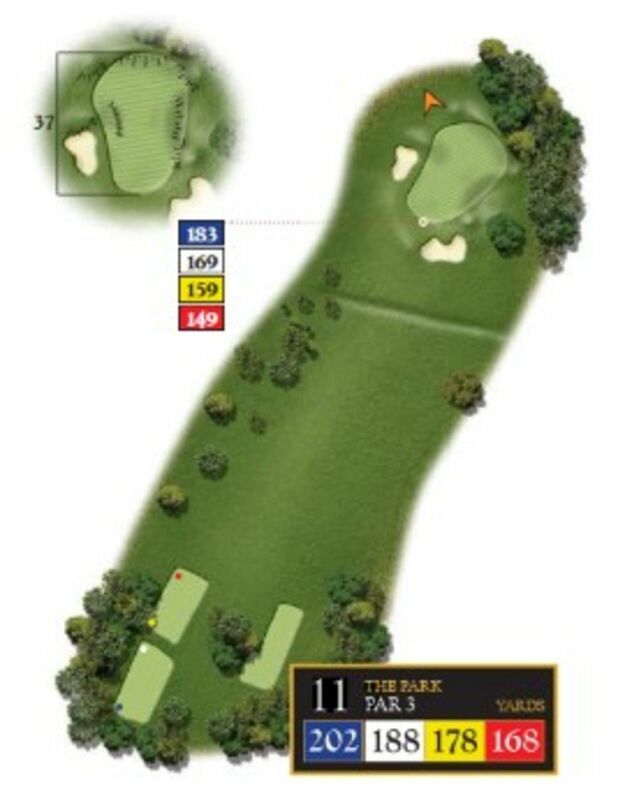 This 188-yard Par 3 demands an accurate tee shot to an extremely large green which is protected by two bunkers. The front bunker is one of the deepest on the course and should be avoided at all costs. 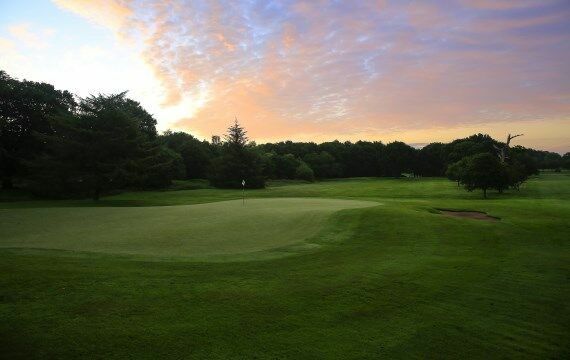 Pro Tip – Check where the flag is as this green is 37 yards from front to back!